Reliable and easy to use OpenStack dashboard system. 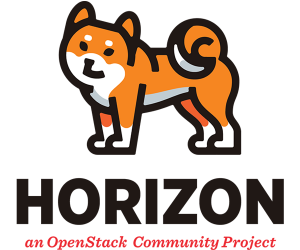 Based on OpenStack technology, Horizon, our dashboard system offers you a quick and easy way to access and manage your tools and applications through an intuitive web-based console. By leveraging consistent APIs, our dashboard is engineered to allow you to use OpenStack apps solutions as well as third-party apps. Our dashboard also allows you to easily modify and connect multiple dashboards together. The dashboard interface features a granular breakdown of all necessary logic such as views, forms and tests to prevent files from becoming thousands of lines. This creates an easy and manageable way to correlate the code to the navigation. Our dashboard helps you maintain consistency across all your application by providing a sets of reusable templates and all necessary tools you need. Everything you need from base form classes to base widget classes is available.